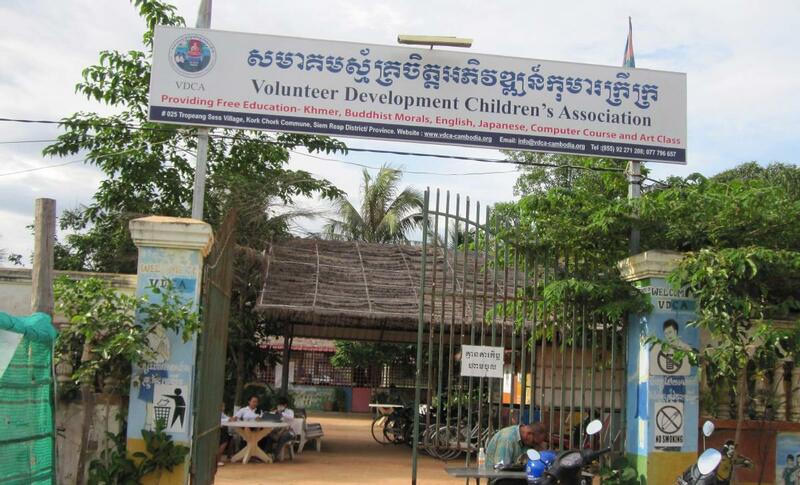 VDCA is an officially registered Cambodian NGO, offering free education and community programs to underprivileged children and families in Siem Reap and rural areas. Anytime (Excluding weekends and National holidays). volunteers need to come for a minimum of 2 weeks. We request that all volunteers to engage in some form of fundraising before they come to the schools. This is to raise awareness of our schools and projects and to provide a fair exchange for your volunteer experience. If you prefer not to fundraise, you can opt to donate US$350 to our organisation. If volunteers contribute a project of equal value, or are skilled professionals offering services, clinics or professional development for staff, the fee may be waived. Please contact us. 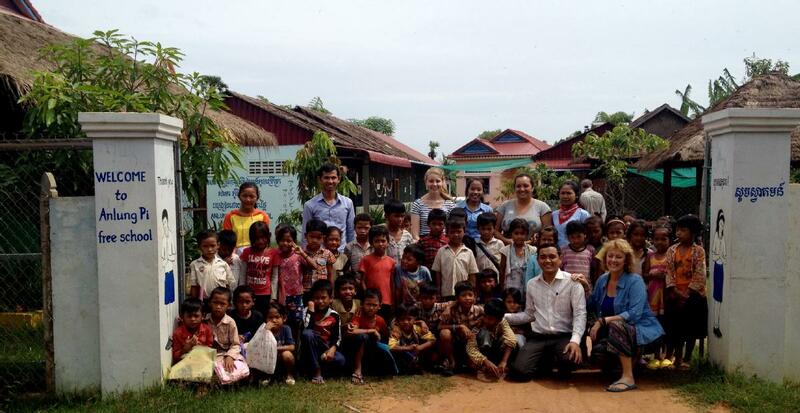 "My friend & I volunteered with your free school in Seim Reap as teachers aides in 2014. What a learning curve! We loved every minute, the children are really inspiring as are the many adults involved in the organisation. We made life long friends and both hope to return in the future." We offer all additional services on request. Travel, tours and social activities will require additional expenses. Tropeng Sess Village, Kork Chork Commune, Siem Reap, Cambodia, Siem Reap, Cambodia. Travel by tuk-tuk to our village schools and projects 25km from Siem Reap. We employ a full staff of Khmer teachers. Most volunteers function as Teaching Assistants under the direct supervision of our Khmer staff. There may also be opportunities to contribute to ongoing projects at the schools such as painting or gardening. The hours vary depending upon volunteer location. VDCA Free School, Siem Reap – Monday to Friday, 3pm to 7pm.  Anlong Pi Free School – Monday to Friday, 8.45am – 4pm. BTIC Nursery School, Anlong Pi Village – Monday to Friday, 8.45am – 4pm. Once accepted, all volunteers are required to acknowledge they have read and understood our Volunteer Code of Conduct and Child Protection Policy. We have two Free Schools – VDCA Free School in Siem Reap and Anlong Pi Free School, 25km from Siem Reap in Anlong Pi village. 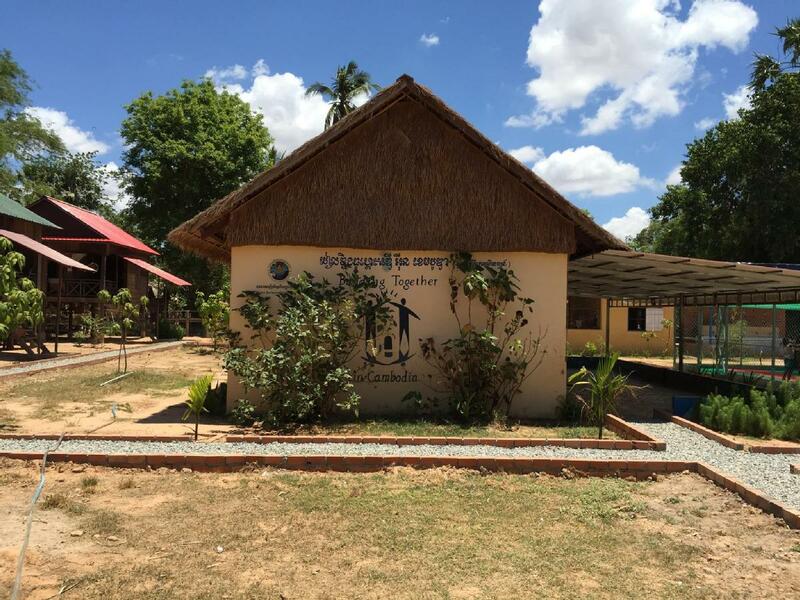 We also have a Nursery School and Feeding Program, Building Together in Cambodia (BTIC), located at Anlong Pi Village, 25km from Siem Reap. We provide free education for disadvantaged children in English, Khmer, hygiene, Cambodian morality, computers and art to provide opportunities for them to better their future. 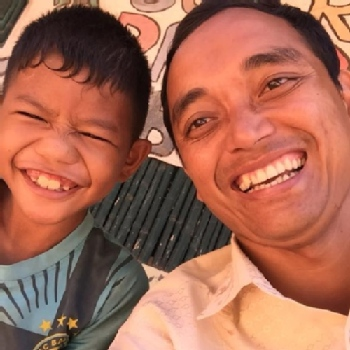 We support children to attend the State School to gain an official Cambodian education. Our nursery school offers free educational childcare and a daily meal to children under school age whose parents live in the village and/or may work in the nearby dump. We also offer temporary housing to transition families out of living in the dump area. Our micro-loan programs help families start a small business with chickens, ducks or pigs. Sewing Program for women of the village to enhance their skills so they can start a small sewing business. We also make goods for sale at local markets. Source and supervise Western sponsorship for needy children and families. We at Volunteer Development Children’s Association would love to hear from you!